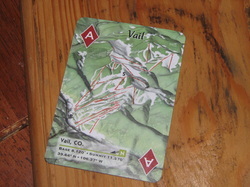 More to come on Vail soon! (Need better Internet....). For now enjoy some pictures!